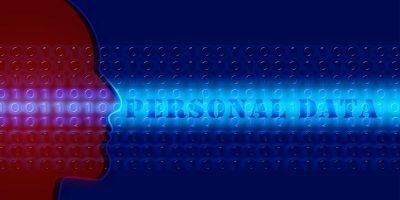 Personal data is a big deal in the modern world: companies collect it, cybercriminals steal it, governments demand it, and the general public probably underestimates it. 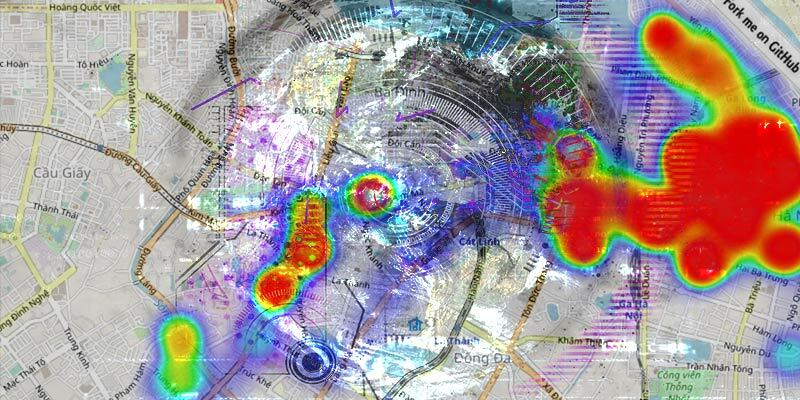 Tools like Location History Visualizer help with that last bit, though, taking your raw personal location data from Google and converting it into a beautiful, creepy heatmap of everywhere Google knows you’ve been. 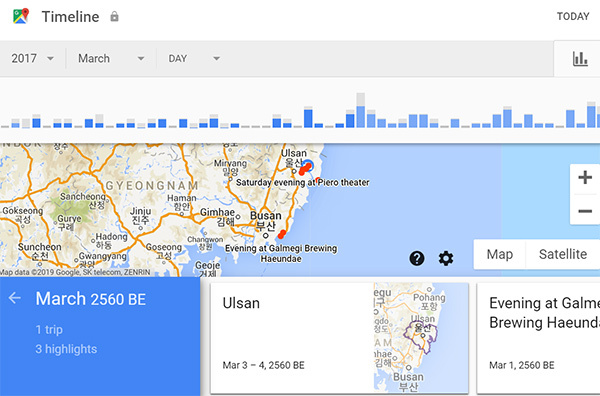 You have a few options for visualizing your location history. The first, and simplest, is Google’s very own Timeline tool, which you can access simply by signing in at Google Timeline and seeing a map with dots that show you every place Google logged your coordinates. It’s nice because it just takes a few clicks, it tells you about trips you’ve taken, and gives you a few tools to see your movements over time. Its more minimalistic visualizations lack the easy visual impact of a heatmap, though; the dots don’t even change size or color depending on how often you’ve visited a place. That’s why the Location History Visualizer tool is really where you should look if you really want to understand your habits and get a feel for what can be done with your location data. It shows you everywhere you’ve been, down to what streets you took to get there, and color-codes the places by how often they appear in your data. It’s a little more involved to generate, but it’s worth it. If you’re worried about your data (and at this point, you might be) the site is private and secure. All the processing is done locally, so your data will never leave your computer. 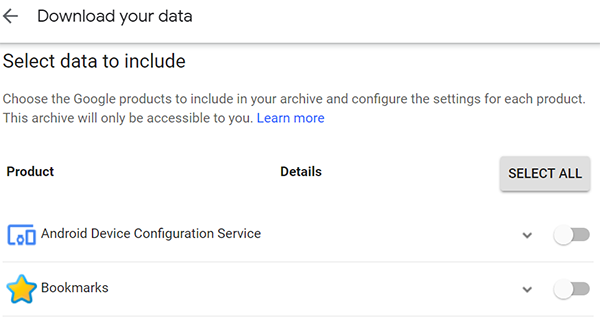 This is your one-stop shop for all your Google data: want to download every photo you have on Google Drive? 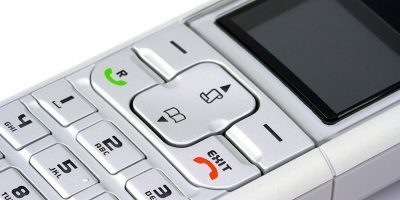 Transfer your contacts to a different service? Check out your search history? 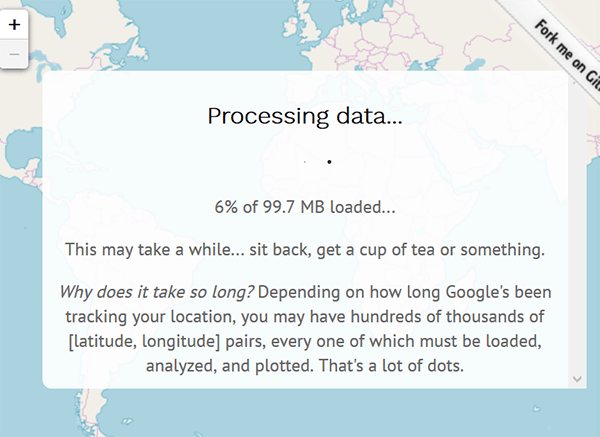 You can get more than fifty types of data from Google Takeout, and that’s where your location visualization journey also begins. 1. 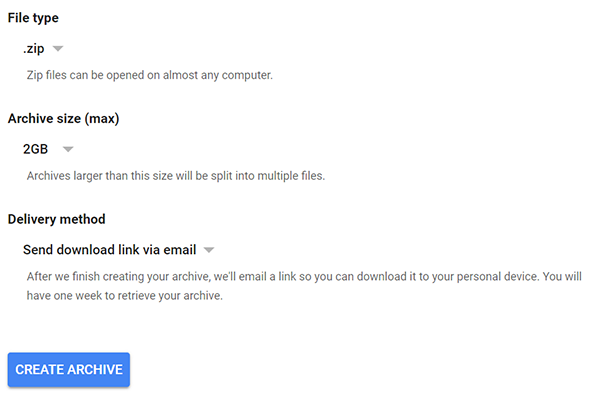 Sign in to Google Takeout. 2. Hit “Select None” — seriously, if you’ve been using Google services for a while, your entire file is probably several gigabytes. 3. Scroll down until you find “Location History,” and switch it on. 4. Go to the bottom of the page and click “Next”. 5. 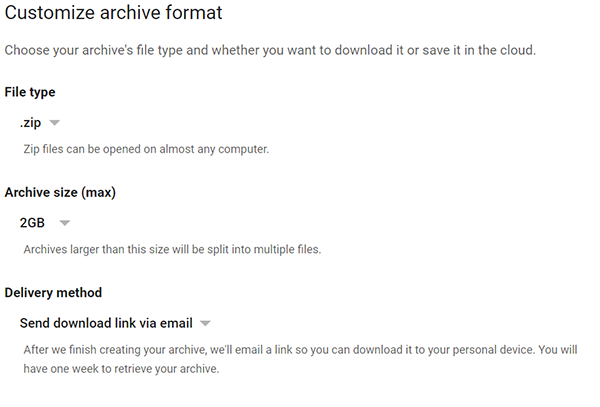 The default settings (.zip, 2GB max file size, email) should be fine; change them if you want. 6. 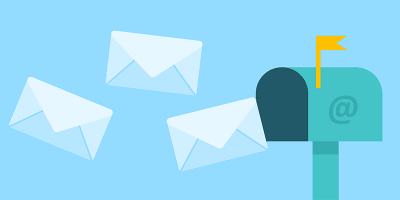 Click “Create Archive” and wait a few minutes for a link to show up in your email. 7. 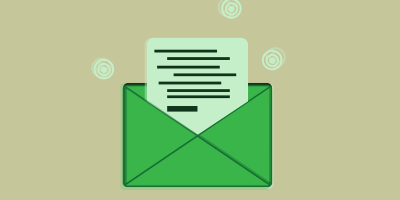 When you get the email, click the link, go to the download page, and download/unzip the file. There are a few sites that let you visualize your Google location history, and you can even do it yourself with tools like Tableau, but Location History Visualizer is probably still the best. If you want to try another tool, theyhaveyour.info is also a good option. Here, we’ll be using the free version of Location History Visualizer, though they also have a paid pro version that allows you to get extremely detailed with your location data. 1. 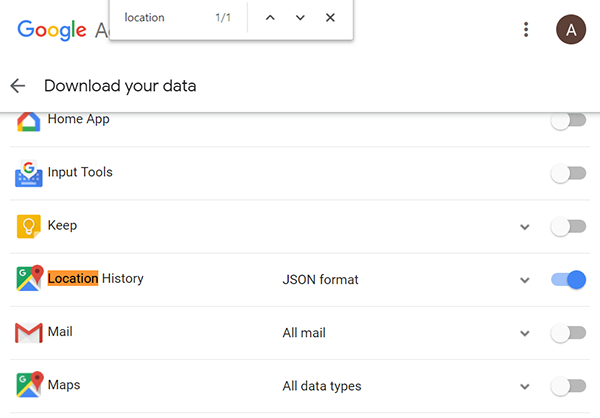 Find your location history JSON file in the Takeout folder you downloaded from Google. 2. 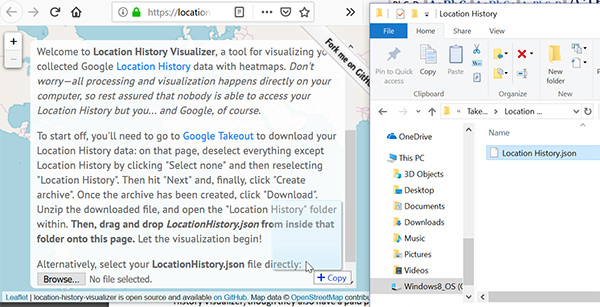 Go to Location History Visualizer, then drag and drop the JSON from the folder onto the site. 3. 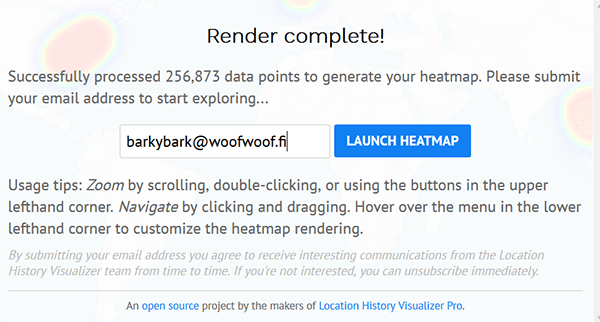 Drag and drop the file onto the Location History Visualizer website. 4. Wait a little bit. If you have a big file, it’ll take some time to analyze. 6. Enjoy your map! Try zooming in to places around your home or work; you can even see what streets you take the most. 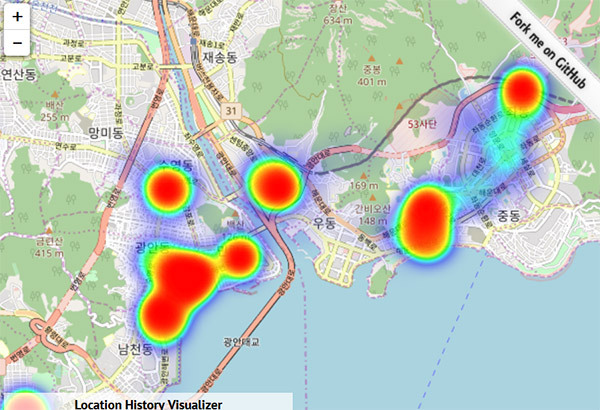 Below is a heatmap from a city I spent a lot of time in in South Korea – can you tell where my favorite neighborhoods are? What if I don’t want Google to have all this? Delete your Google location history and turn it off so it won’t be a problem in the future. Google provides instructions on how to do this, and it’s not too hard. 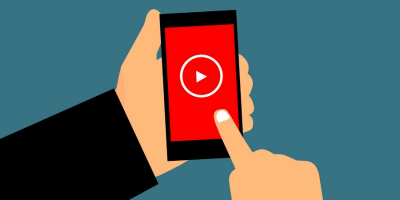 It might impact your search experience a bit in the future, as a lot of Google features work well because they remember where you’ve been. 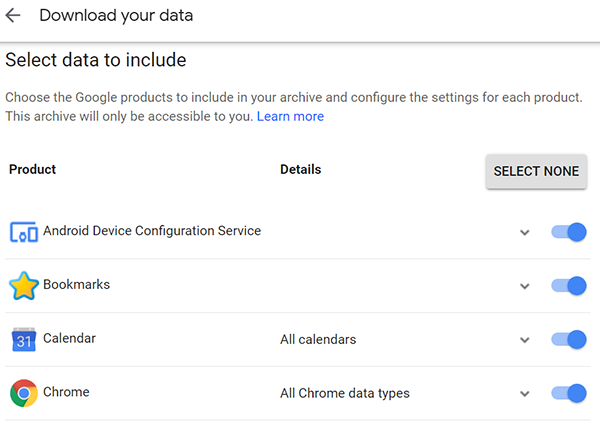 If you don’t want to lose all your location data, you can always just keep location history turned on so it keeps recording, then download it via Google Takeout, and clear your history a few times a year. Life in the information age is about making compromises, whether you want to or not. There is no set-it-and-forget-it option on some sliding scale of privacy vs. convenience because the scale itself is constantly changing. 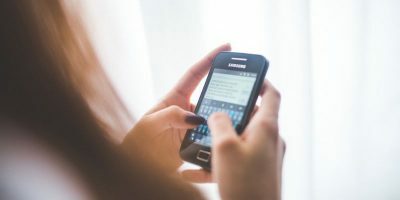 In general, you probably give away a lot more data than you’re aware of, and that’s not necessarily something we should just accept. Tools like the Location History Visualizer are great because it only takes a few minutes to figure out what years of tracking look like, empowering us to make better decisions about our privacy. Hopefully, more of our data will be accessible and user-controllable via these sorts of interfaces in the future. 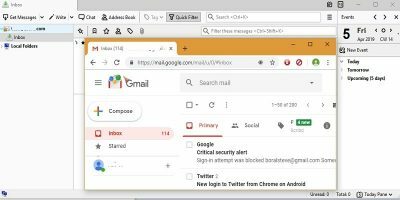 While tools like this can be useful to understand the scope of what Google knows about you, it is ironic that to see it, you need to give the data to yet another company with no clear indication of what they will do with it.